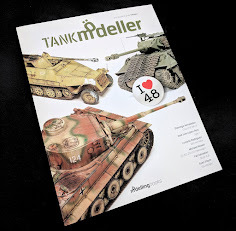 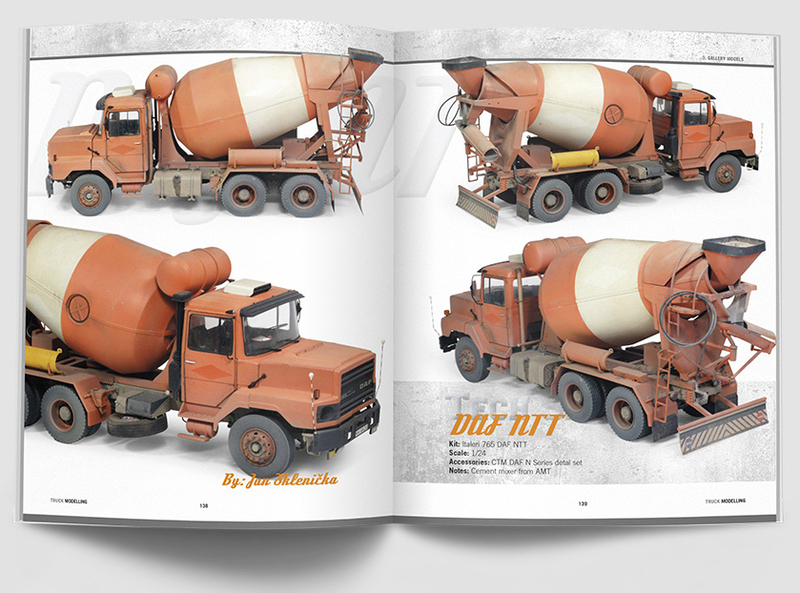 This is a book from a truck modeller for the truck modeller! 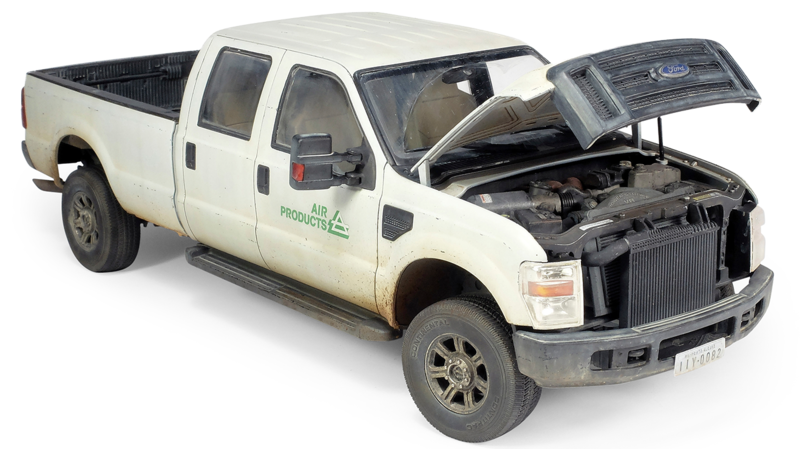 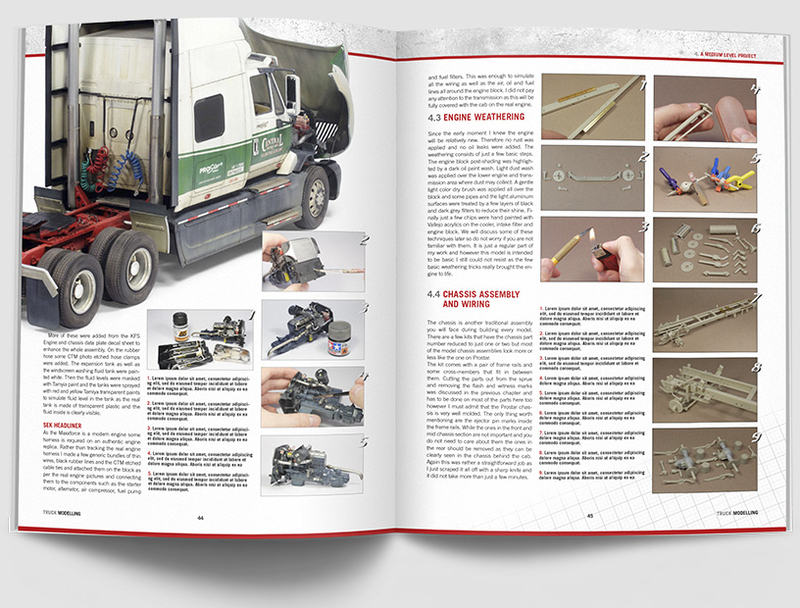 Building truck kits is simply different to other subjects and the subject needs a special approach in terms of adding missing details and authenticity. 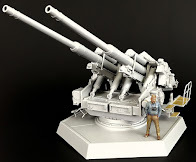 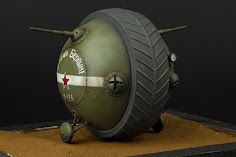 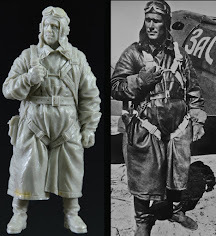 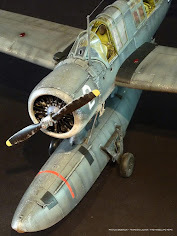 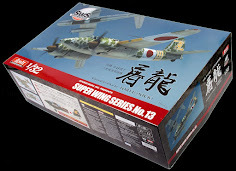 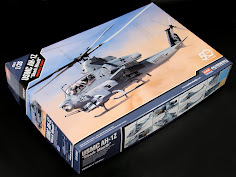 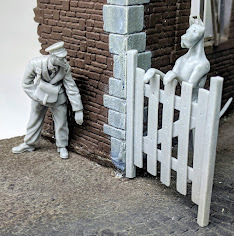 Therefore, it is not just about painting and assembling, but how and why they function like they wo featuring details on their design and function. 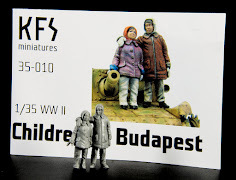 Paints, tools and airbrush techniques can be found in many books. 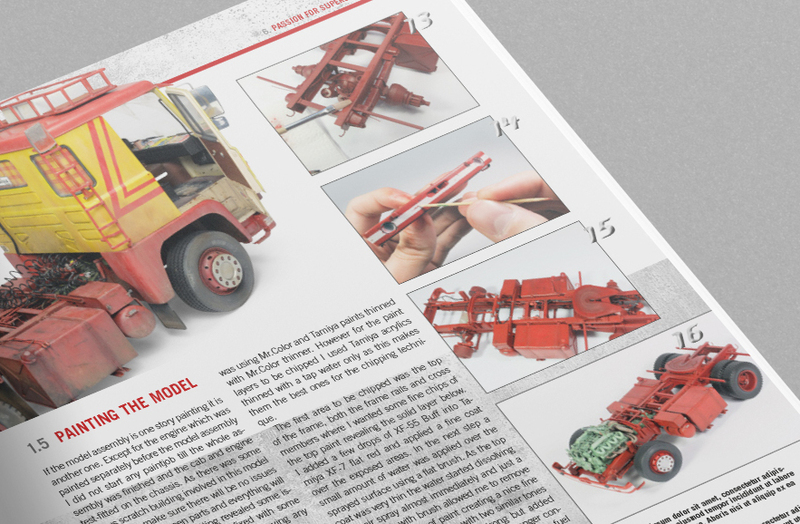 This work however, is dedicated purely to trucks and their scale replicas, providing all the information one needs. 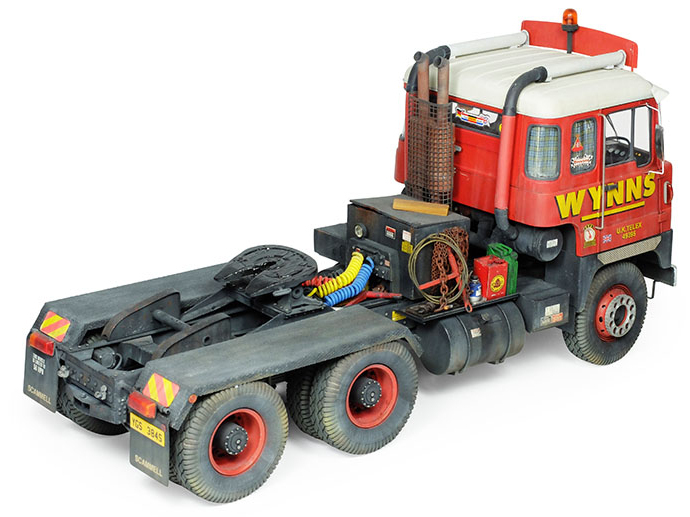 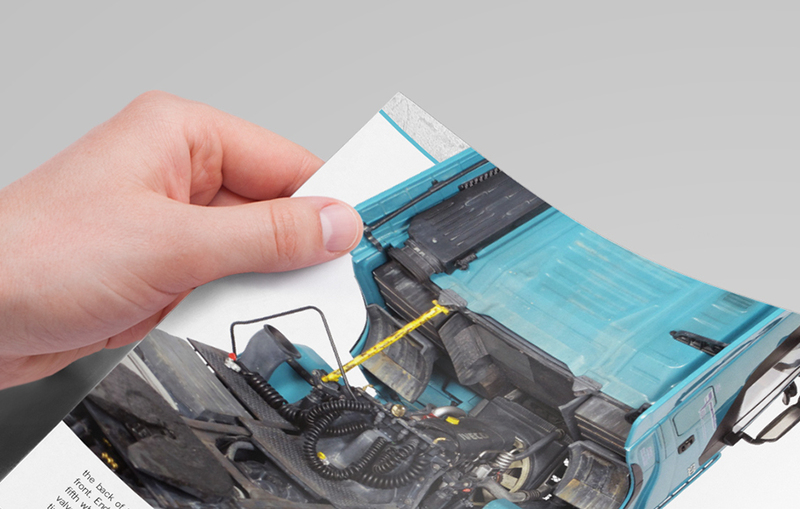 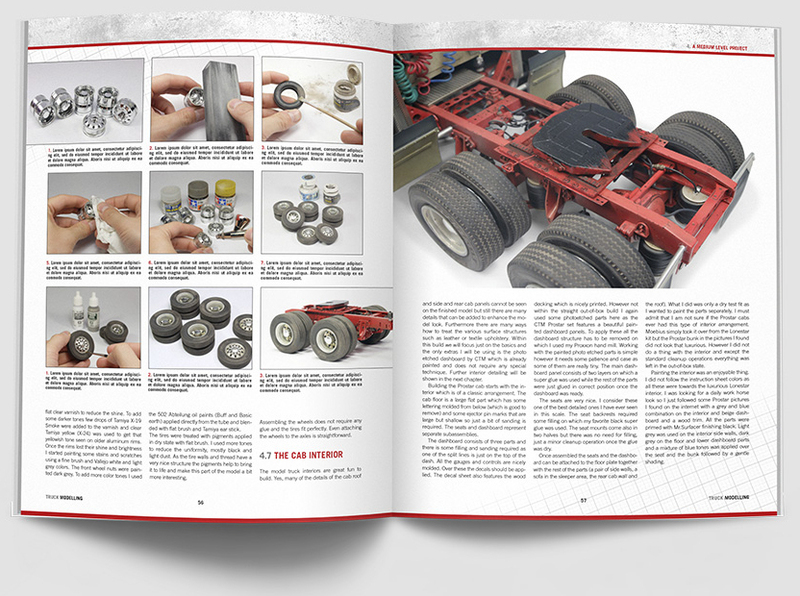 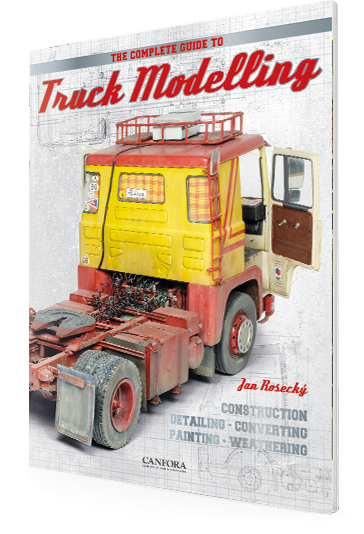 The book aims to provide all the information necessary to complete an authentically detailed truck model. 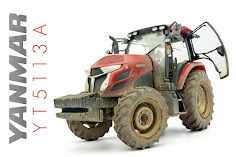 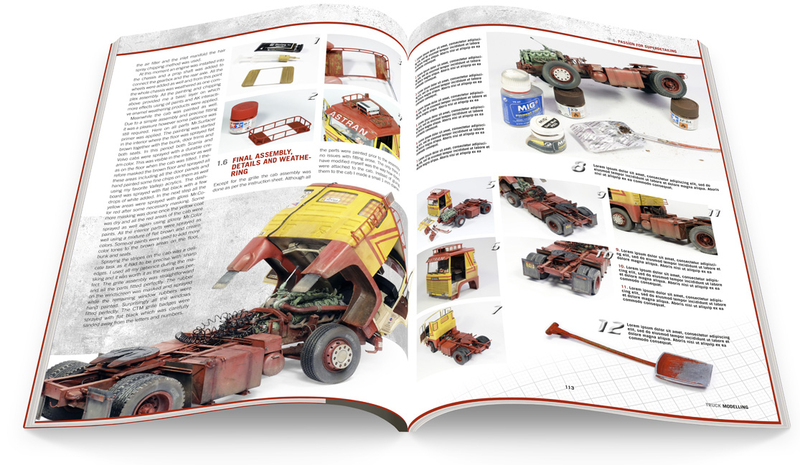 It provides five separate building chapters, each focused on different levels of information, starting with rather basic assembly of modern US tractors and slowly increasing with difficulty via a detailed modern European truck to a heavily modified classic European tractor. 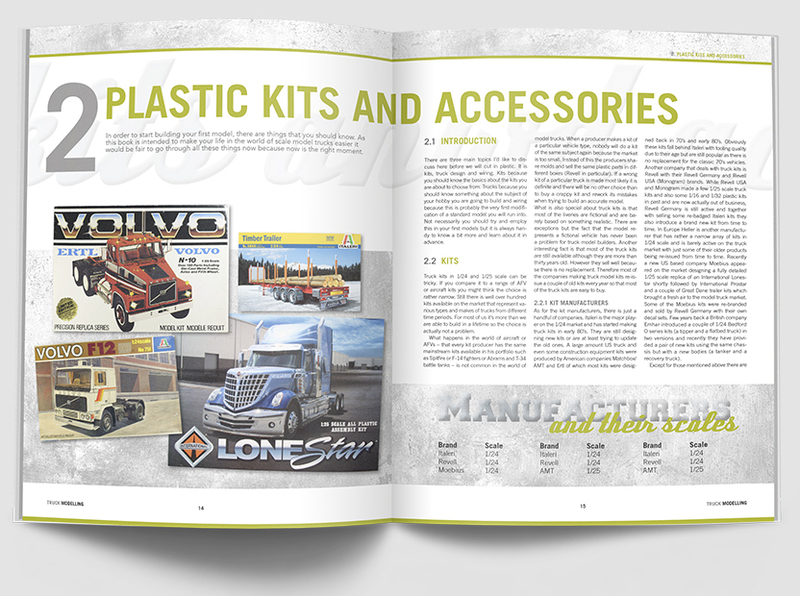 In addition, there are chapters focused on related topics, such as light commercial vehicles and resin conversions. 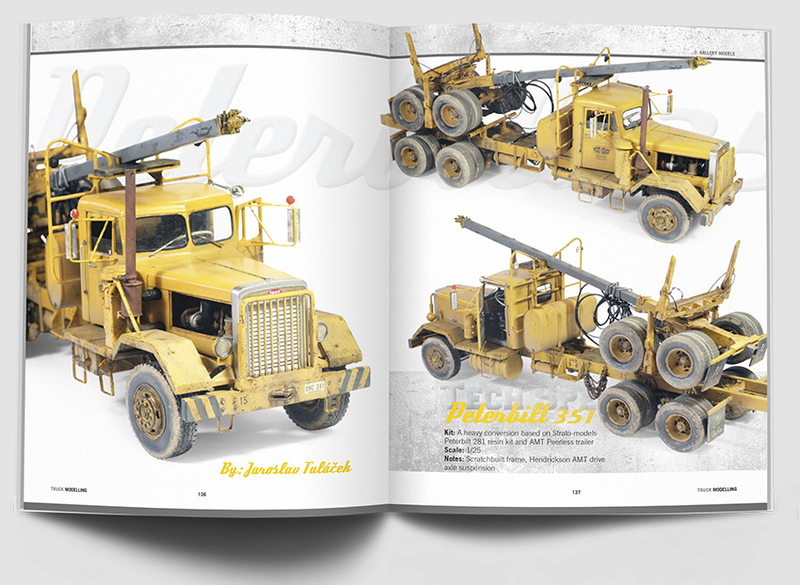 The book ends with a lavish gallery of models, providing a wealth of inspiration. 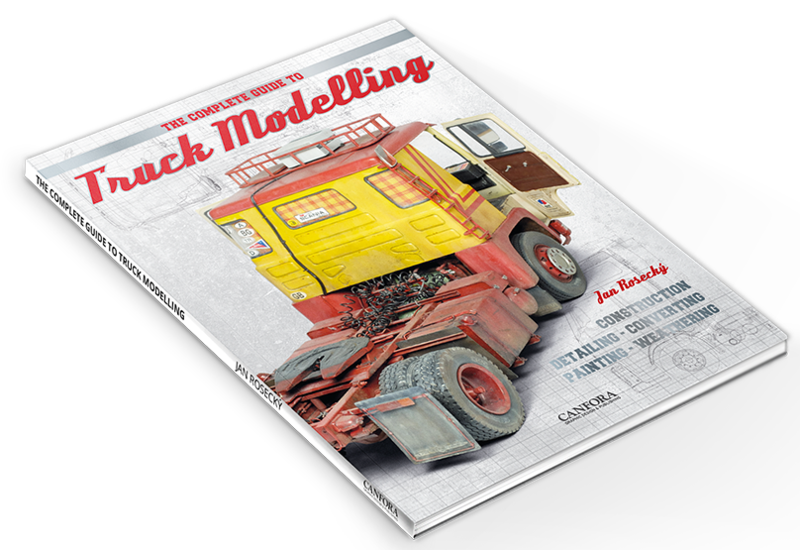 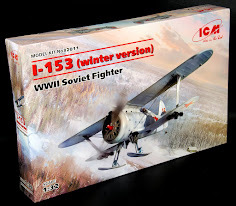 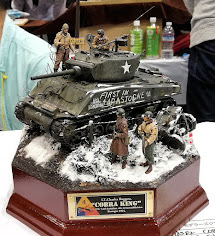 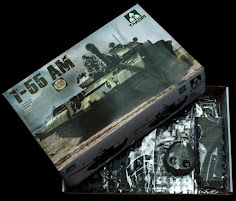 The author - Jan Rosecký has been building model trucks since the late 1990s, during which time he has built many models, earning much credit at the largest European model truck shows. 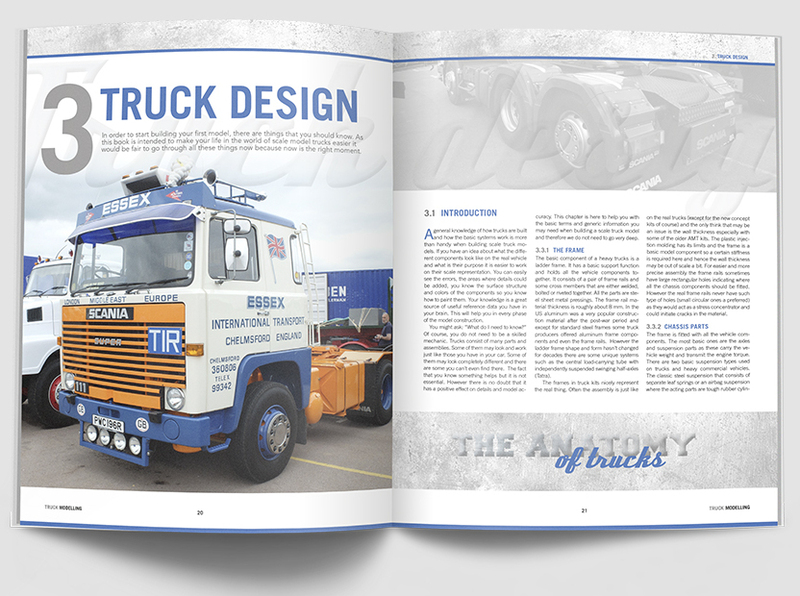 He has worked closely with various magazines, gathering experience in writing and kit construction. 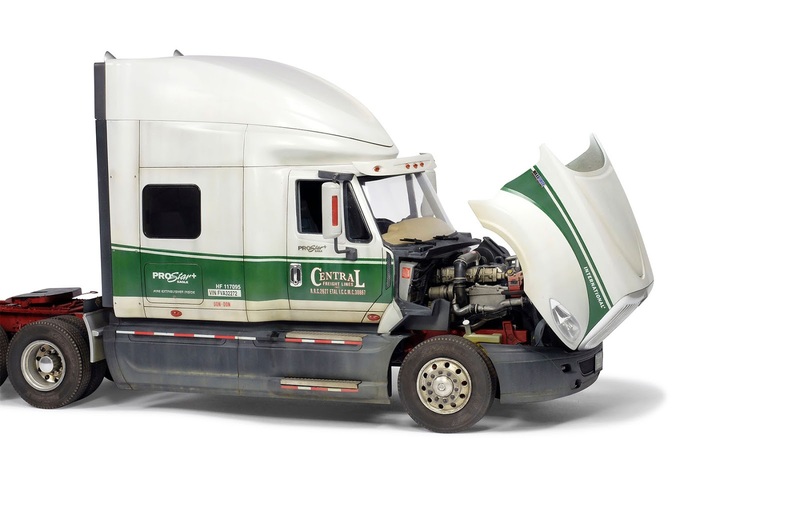 When not building models, he occasionally drives a truck and is active in classic truck restoration. 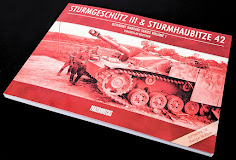 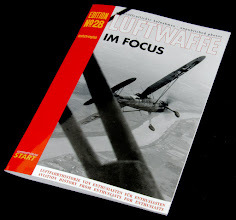 The book is currently selling for 15% less than RRP, for 32€ instead of 37.95€ at the Canfora Press Website. 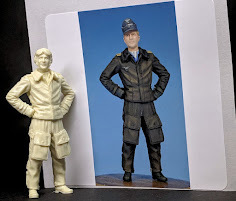 So if you like what you see get in there before the presale finishes.